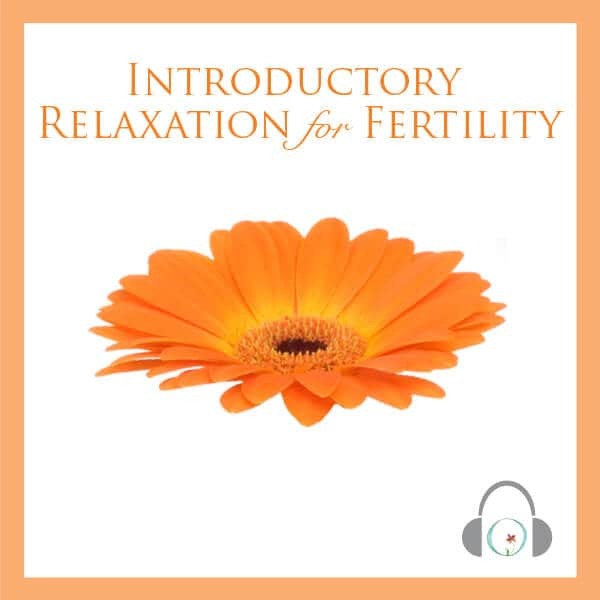 Thank you for the complimentary 30-minute relaxing meditation to enhance fertility. You were referred by my 2 friends who also got pregnant naturally by using the program. I started last December 29, 2017 and now, I’m currently pregnant at 4 weeks and 5 days. 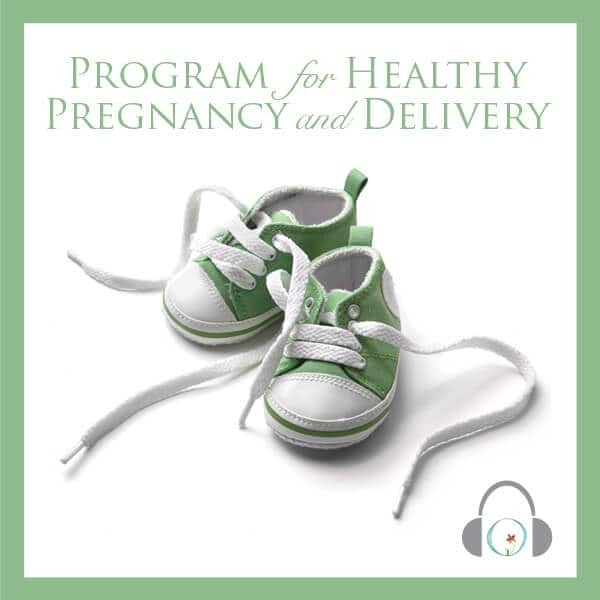 The program definitely helped me to relax my body and visualize my pregnancy. Even though I got sick with fever and flu during my fertile week, the embryo still fertilized and I feel perfectly healthy. We are truly grateful and I pray that there will be more women who will discover and use your program. More power to you and Circle+Bloom. God bless! Do you have a Circle+Bloom success story to share? 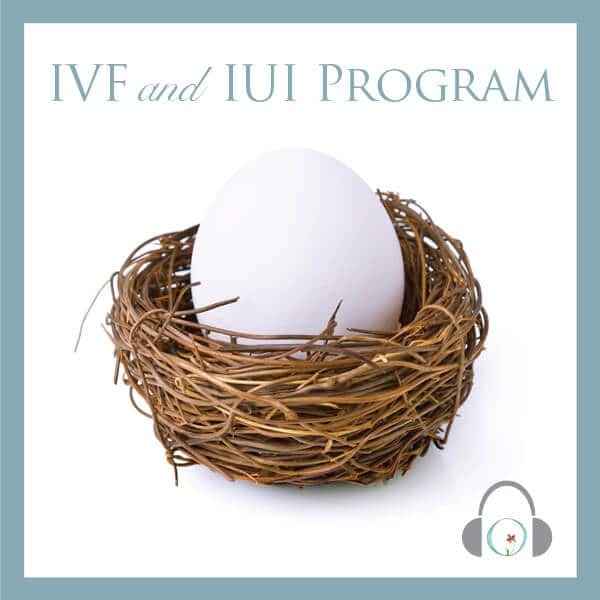 Are you anxious about becoming pregnant? You're not alone! 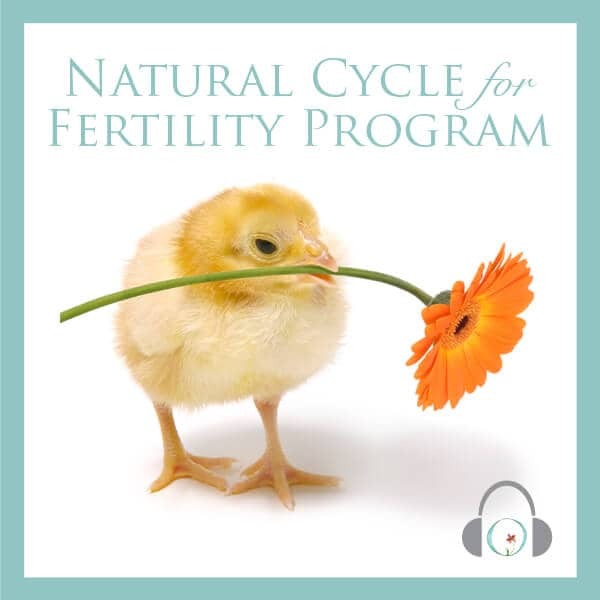 Nip those jitters in the bud with our FREE Fertility Relaxation Program.